First Time Parent Guides for first baby's needs! 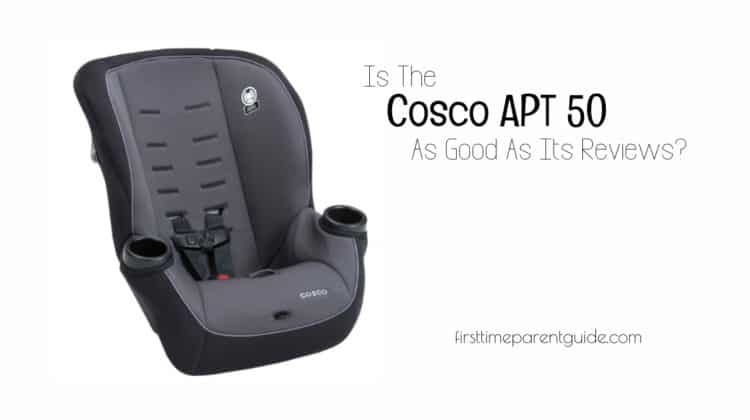 Despite being highly-rated my most parents who got it, the Cosco Apt 50 car seat seems to be only good as a back-up car seat. Read on why. 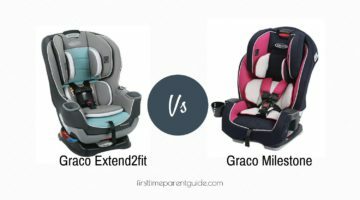 Are you confused which to choose between the Graco Extend2fit and the Graco Milestone? This article will help you decide. 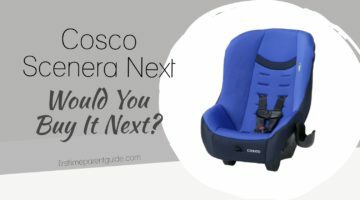 You are entitled to your own opinion, but I will admit that I am also now a fan of the Cosco Scenera NEXT car seat. Read on why. 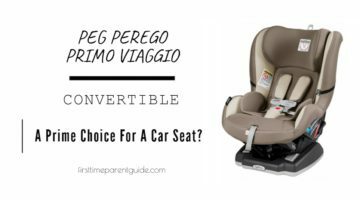 The Peg Perego Primo Viaggio Convertible car seat is not my primary choice for a child restraint system. Learn why. 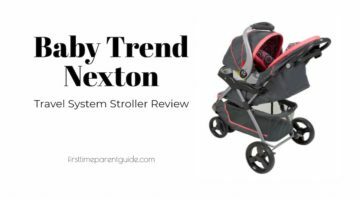 Is the Baby Trend Nexton Travel System equipped with the best features that every new parent are looking for? Let’s find out. The features of the Clek Foonf are certainly impressive, but the price can be a turn-off. 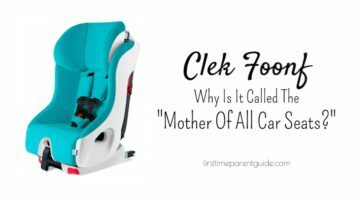 Why is it called the “mother of all car seats?” Let’s find out. 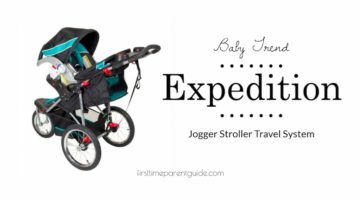 The Baby Trend Expedition Jogger Travel System Stroller won’t be my first choice when buying. Read why. Aside from the added weight, country of origin, and less than an inch size difference, the Diono Radian 3R is basically the same seat as the previous Radian R100 – just marketed to look like a new version because of the prettier colors. Read more. 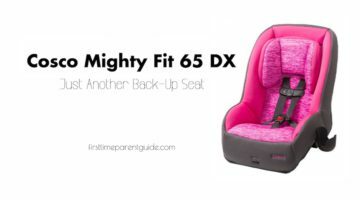 The Cosco Mighty Fit 65 DX is a budget-friendly two-way car seat. It is not that easy to tighten the straps in the rear-facing mode. You’ll also need to get a separate approved shoulder harness pad, so your child’s neck doesn’t get irritated from the straps. These are just a few of its shortcomings. Read on why, despite these, it’s not a useless seat. I hate it when manufacturers name their products with difficult to remember names – Diono Radian 3RX, 3RXT, 3R…it’s like trying to remember formulas in math back in school, lol. 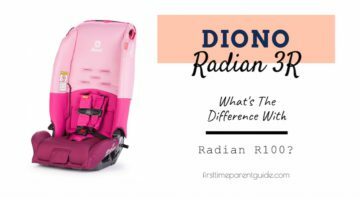 The Diono Radian 3RX is simply the new version of the Diono Radian R120 (which was again previously known as the Sunshine Kids version blah blah – see what I mean? LOL). But what’s new with it? 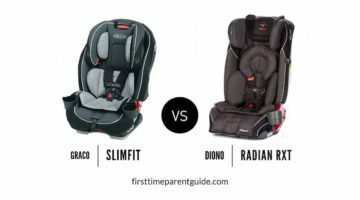 You’re probably reading this review because you want to know which can deliver the “three in a row” promise – the Graco Slimfit or the Diono Radian RXT? 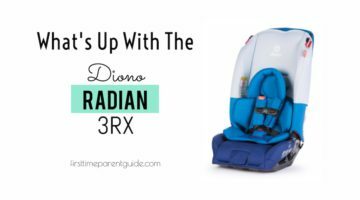 Read on to know why, despite the hefty price tag, the Diono Radian RXT will probably win over the Graco Slimfit.